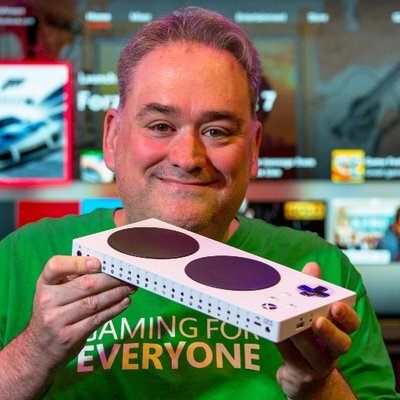 It has been an amazing ALMOST year since we announced the Xbox Adaptive Controller, and the response has overwhelmed the team. We’ll tell stories that haven’t been told, disclose things we have learned, and ask for help on where we should head next. We’ll also go through guidance that we give developers about creating games for folks with limited mobility.